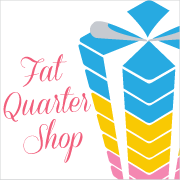 Cutting, sewing and a big sale! Hello hello... It's been a few weeks since my last post. Pretty typical for me really. I get real motivated because I have to blog ;) and the life sort of takes over. I have been starting a few quilt projects. I haven't really finished any. This project is suppose to be a pillow. I chose the new Moda Regent Street Lawns with some Zen Chic Modern paper background text print. I tend to get distracted easily and decided I should cut some 5" square of low volume prints for my etsy shop. There are still a few listed there if you want to add to your stash from mine. 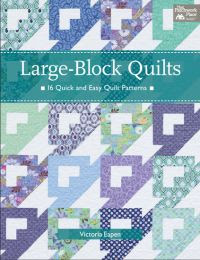 I have spoke quite a few times about my mother-in-law and quilting. The last time she was visiting she asked if I make a project to cut one for her so that she could just sit and sew. Well I decided to take that a step further and cut her some kits. All the pieces cut, labeled and ready to sew. 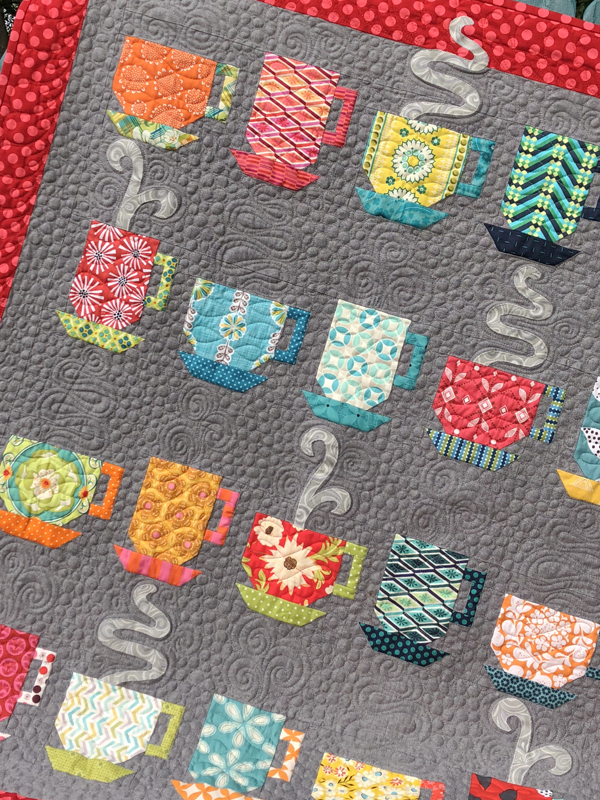 I particularly like patterns with precuts (less cutting for me) and that are small and manageable for her to machine quilt if she wants such as table toppers. Pieced Tree patterns makes quite a few very simple projects on a small card. I have used their patterns long before I designed my own. My mother-in-law has made most of my patterns so I needed to branch out. While all that fun was happening the new Yuwa Sunday 9 am prints arrived and a bundle of Atsuko Matsuyama 30's collection Strawberry Squared. They are all listed on my etsy site and by the way there is 40% off ALL regular prices and 60% off clearance through 2/14/16 midnight! 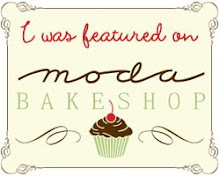 Pre-orders of the new Moda Sample spree fabrics are included in the sale. They are arriving around 2/12/16 and shipping by 2/15/16. Volume II by Sweetwater, Just a Speck, Lollies and Beyond the scenes by Jen Kingwell, Little Miss Sunshine by Lella Boutique, and Flow by Zen Chic. Here are some of the prints I cut for 5" and 2.5" mini charm packs. If you haven't used Yuwa fabric before you can pick up a charm pack to get a feel for colors and texture of the fabric.